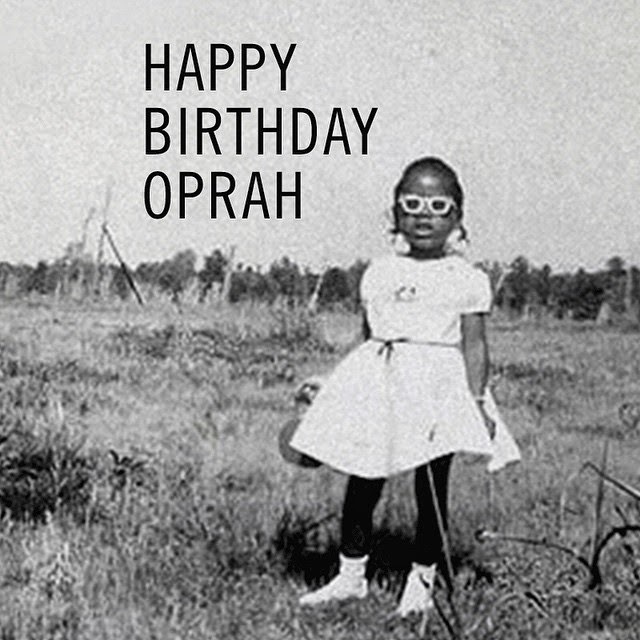 Oprah turns 61 today and in combination of #TBT or #ThrowbackThursday and to wish her mentor a happy birthday, Beyonce shared the picture above of the megarich TV and media personality. 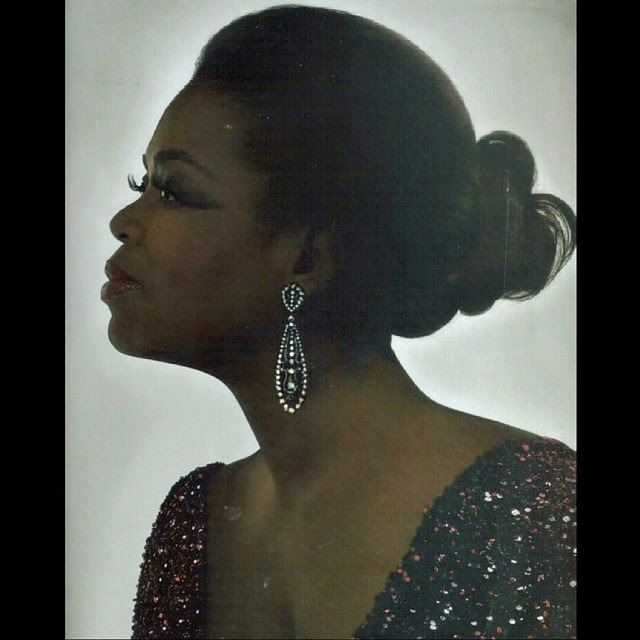 See more recent pictures of Oprah in recent years below. She certainly aged gracefully.